Darts Australia has what is recognised as the best Coaching Program that has been specifically developed for the Sport of Darts . 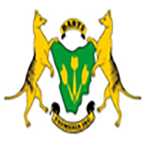 The Program was developed by Barry Thomas originally and has been updated to suit current sport pathways as per the Australian Sports Commission . 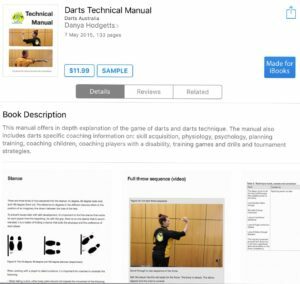 We now have a DA Technical Manual which was developed by Danya Hodgetts and this is available for purchase online . DA continues to work towards improving its quality of Coaching and is now moving into a new phase which will be upgraded in 2017. This is the Level for those who wish to assist with Coaching under supervision at weekly practice or competition . This is a Course which require the Candidate to do a Course for Level 1 and to fullfill the requirement as per the Program . 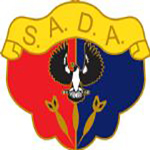 Accreditation is only given after the Candidate has reached the Level required after assessment . 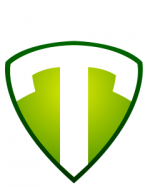 This is an Advanced Coaching Accreditation which follows along the pathways of Coaching the More Elite Player . In 2017 much of this will change and be given different names as Coaching becomes very Pathway orientated . Must be an Accredited Active Level 2 coach. Organise a Coaching conference at every Midyear Meeting. Liaise with State /Territory coaching directors. Receive Candidate Proposed Accreditation’s from State /Territory Coaching coordinators and accredited with ASC accordingly. Renew Accreditation of Darts Australia with ASC when due and update where necessary to meet compliance required for accreditation. Foster Coaching Conduct and Ethics within the Darts community of Darts Australia. 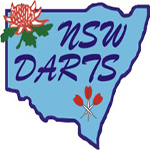 Notify State/Territory Secretaries and Coaching Coordinators if they are not complying with the requirements of Darts Australia and NCD. 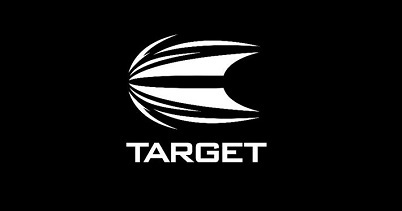 Assist in the Development of Darts Australia Juniors. 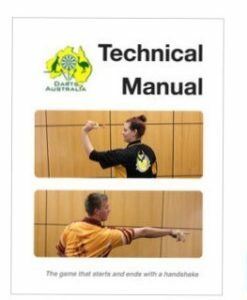 Report to Darts Australia twice annually on Progress within Darts Coaching etc. 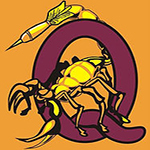 Organise for a Junior Development Coaching Session at each Australian Junior Darts championships. (Generally presented by host Coaching Coordinator. NCD must keep records of Accreditation’s. All new accreditation's to be listed on DA Web site. Coaches should send in their re-accreditation 2 weeks prior to their Expiry date with an amount of $16 for re-accreditation. (This is the individual Coaches responsibility) send to your State /Territory coaching Director to forward to NCD for accreditation. List Of Duties and Requirements. Must be an Accredited Level 1 Minimum. Must work actively to promote the growth of accredited Coaches within their State /Territory. Should encourage Coaches under their guidance to hold coaching sessions to improve our sport and maintain their coaching Qualifications. Coaching Coordinator should arrange assessment of coaches once they have completed the Course and attained their Coaching hours as required. Coaching coordinator will fill out with Candidate relevant paperwork and then forward to NCD for Accreditation. (Initial accreditation cost is included in the DA Coaching Fee of $75.00) Re-accreditation after 4 years is $16.00 and should be sent to NCD 4 weeks prior to your expiry date. Coaching coordinators should keep records of all Coach Candidate’s and Accredited Coaches and their Expiry Dates. These records should be viewed at the Midyear meeting of Coaches. Coaching Coordinator’s and any other Accredited Coaches should where possible attend the coaching course that is held at the Midyear meeting to ensure they are keeping up with current Coaching Changes etc. Coaching coordinators should ensure at all times that the program as per Darts Australia Coaching Program is followed, that records are kept of all coaching Activities by your Candidates and Coaches. Coaching Coordinator’s should instil in all Candidates and coaches the Coaches Code of Ethics. Coaching Coordinators who fail to issue Quarterly Reports to the NCD will be asked to explain and then a Report will be sent to the State and Territory bodies. 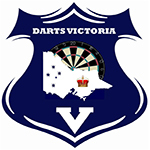 The Fee to Darts Australia is $75.00 this includes your first accreditation. States may charge their own fee on top of this to cover Expenses for the Course etc. Coaches are not permitted to Charge for Coaching Sessions.